Kate provides executive management at American Art and advises clients on the creation of art programs that enhance experience of the built environment and support program-level and enterprise-level objectives. 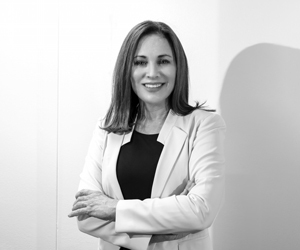 She brings 25 years of experience in design and planning, project and program management, clinical operations and consulting and has developed a deep expertise in the synthesis of aesthetic, functional and financial considerations to optimize built environments. Kate received MBA and MArch degrees from Rice University and a BA from Swarthmore College.